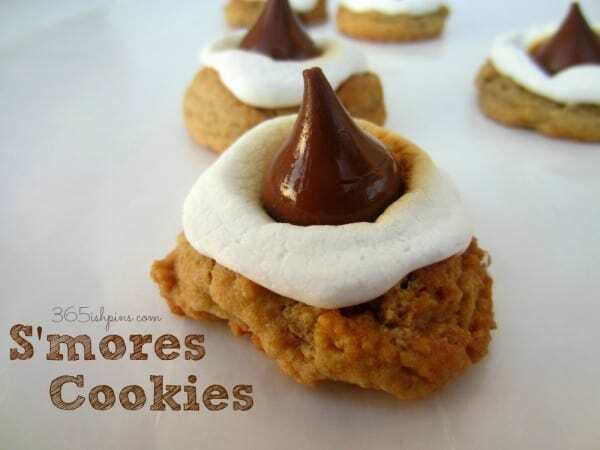 I’ve posted about S’mores so many times on the blog, you may be getting sick of it. I can’t help it. 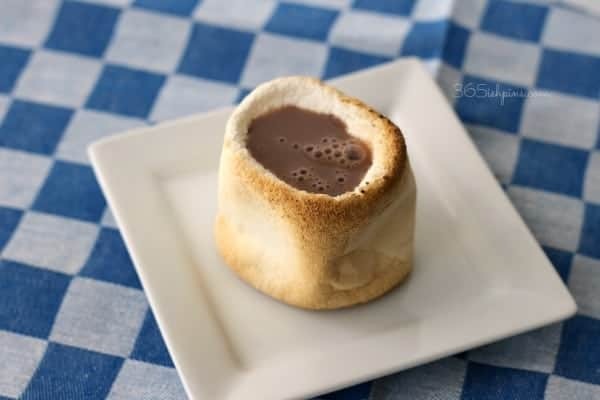 I just love marshmallows, and when you toast them and add chocolate and graham crackers, I can’t control myself. 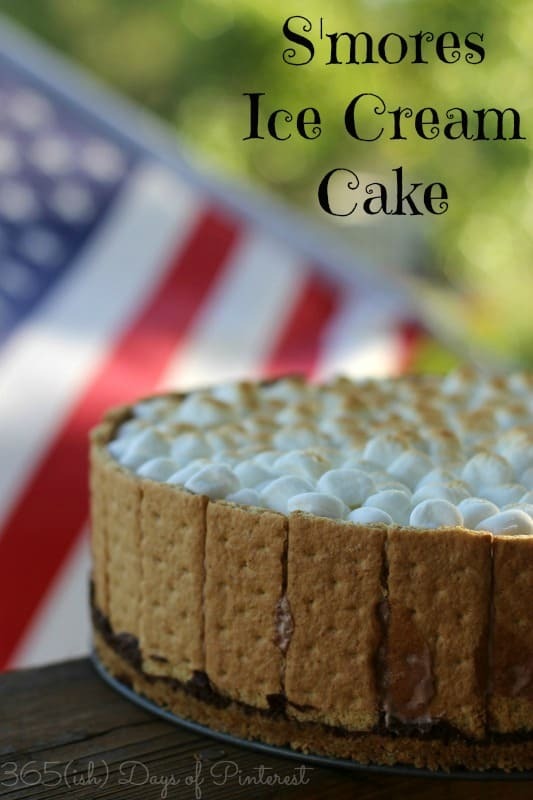 So when I saw a recipe for No Bake S’mores Cheesecake over on Sandra’s blog, A Dash of Sanity (love her!) I knew I had to try it. In a food processor add both packages and process until crackers resemble coarse crumbs. Pour 1 ½ cups of crumbs into medium mixing bowl, add melted butter and mix together until coarse and crumbly. Press into the bottom of a 10" spring form pan. Set in the fridge until ready to use. Beat cream cheese, sugar, and marshmallow fluff in large bowl until smooth. 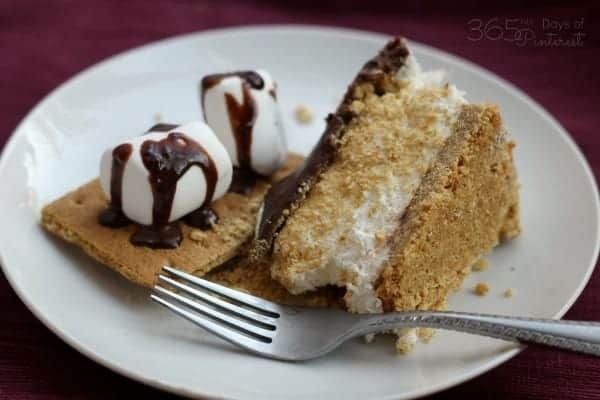 Then stir in Cool Whip and miniature marshmallows until they are well combined; spread over prepared crust. Spread the remaining 1 cup of graham crackers crumb on top of cheesecake layer and press in a bit so that the crumbs stick. Chill and set in refrigerator while you prepare chocolate. In a small sauce pan over medium heat bring heavy cream to a rolling boil. Once it has started to boil remove from heat and add chocolate chips. Let it sit for 2-3 minutes, then stir chocolate and cream together until smooth, add vanilla. Pour over the graham cracker layer covering the cheesecake. Chill until filling is firm-about 1 hour. So here’s where I made a few mistakes. 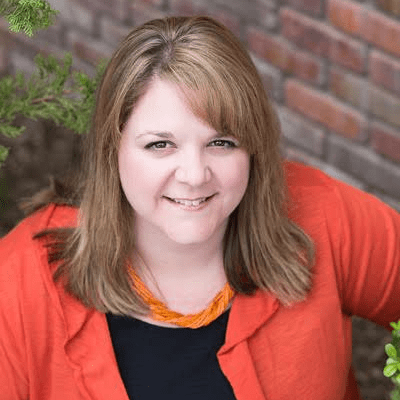 I didn’t see the note on top of Sandra’s post where she mentioned using a 10″ spring form pan, so I went with my smaller, 8″ pan. That was a mistake. Her recipe actually calls for an additional layer of chocolate cheesecake, but my pan was so full I completely left it out. Now, honestly, this pie is so rich, you really don’t need MORE cheesecake, but I would have enjoyed more chocolate. 🙂 I also had to fill my pan so full that the chocolate layer on top overlapped the edges a bit. 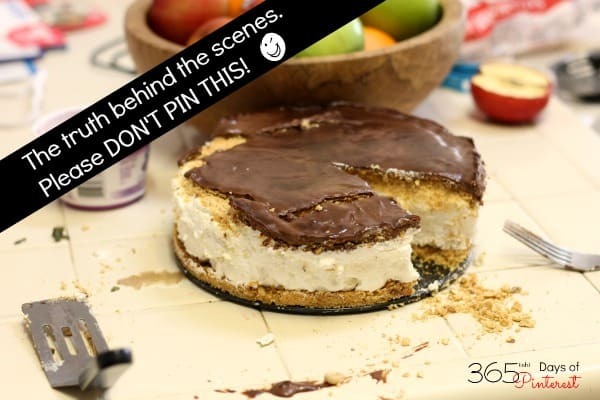 When I snapped open the spring, it pulled the chocolate apart and made a big mess of my pretty layers. 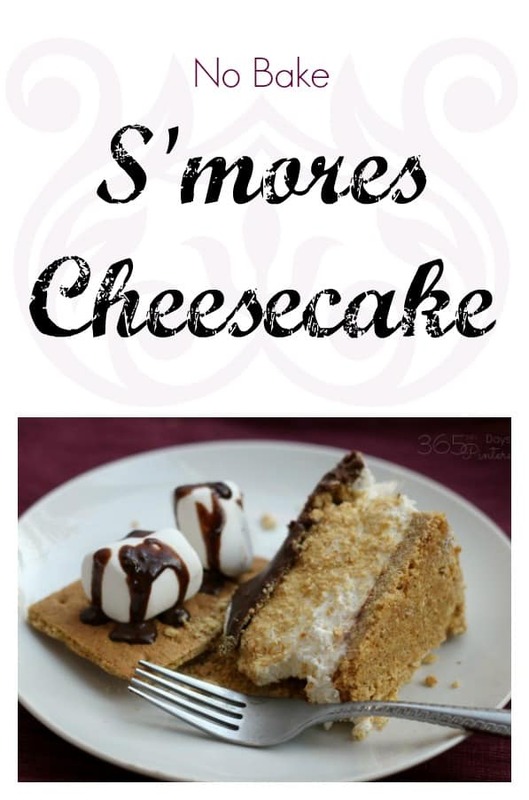 🙁 One more thing I would change is to try adding a little butter to the second layer of graham crackers that goes between the cheesecake and the chocolate. Or just use less graham cracker. It got a bit powdery and messy, especially when cutting slices. All of this is to say, please don’t let my troubles keep you from trying this dessert! I thoroughly enjoyed it for many days after the wedding. I’m a little ashamed to say how much of this I ate all by myself. 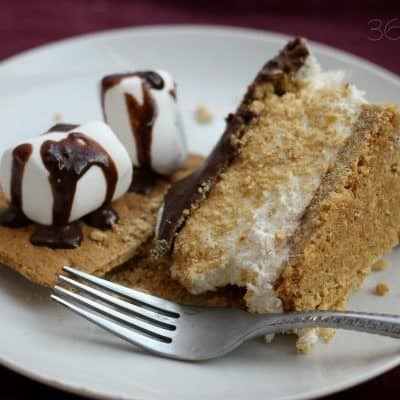 If you like S’mores, you’re going to love some of these recipes!